I'm trying to get back into my normal schedule of posts. The holiday season really threw me off and it's taken me longer than normal to get back thanks to the wonderful flu. Anyways....it's Shoetastic Sunday! Don't get me wrong, I love my high heels, but some days I just want to slip into a comfy but chic pair of flats. 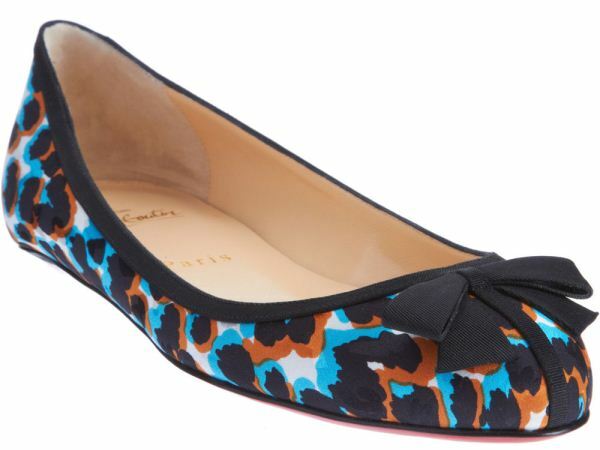 When I saw these Christian Louboutin Balinodono flats I fell in love. 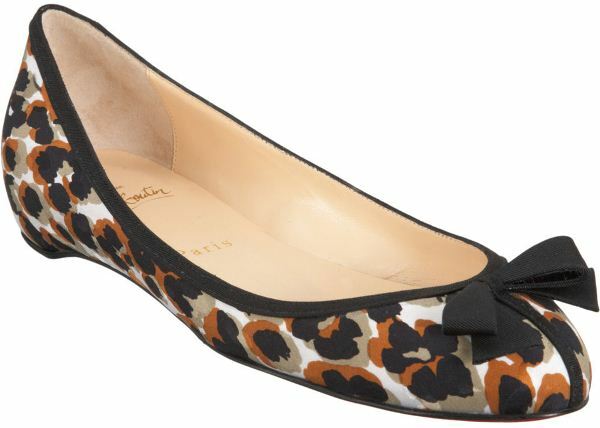 The pattern is fun and wild but the black pipping and bow makes it feel dainty and girly. Perfect for the office or a day on the town. I wish I could find a pair similar to this fabric but without the $765 pricetag...or maybe Santa will send me a belated Christmas present. I know...keep dreaming! What are your thoughts on these flats?